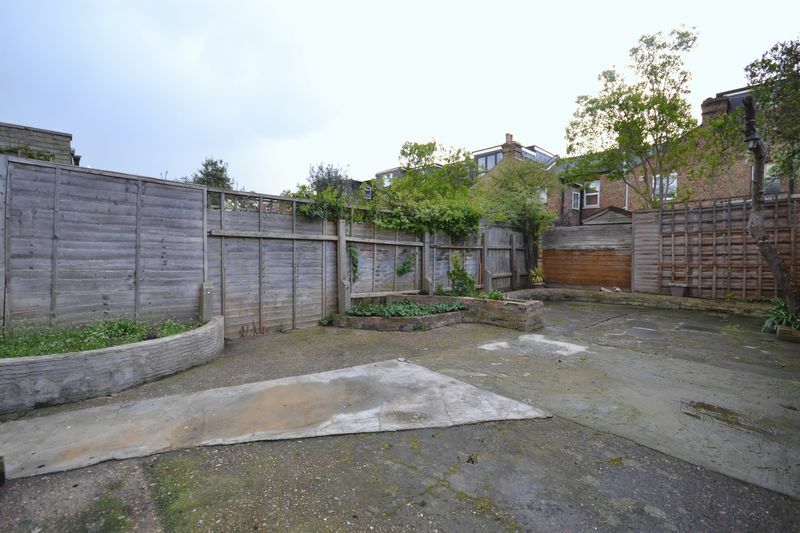 Looking for a spacious family property? 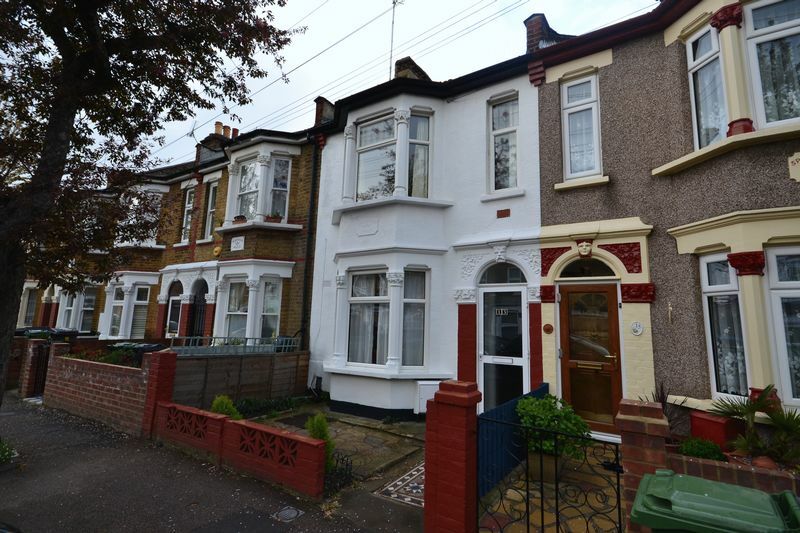 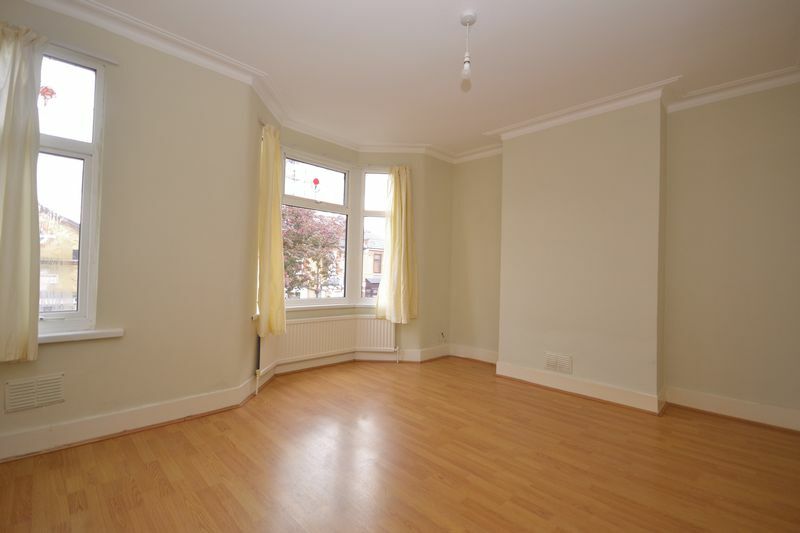 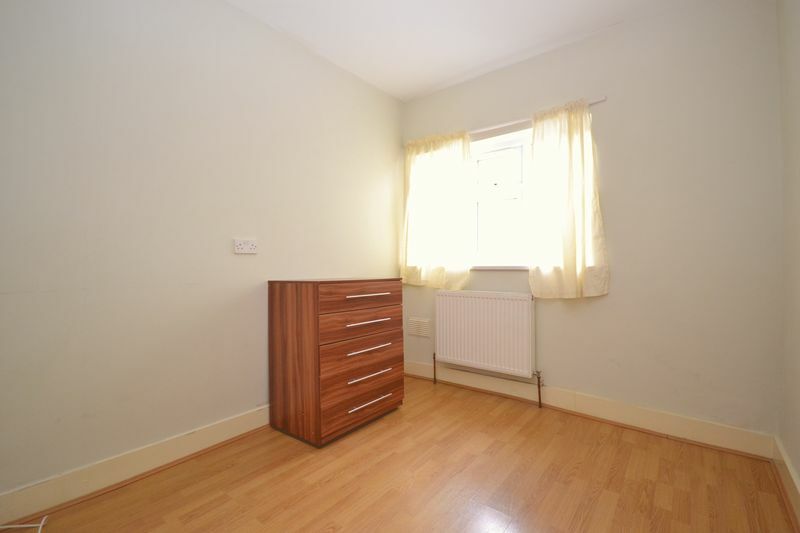 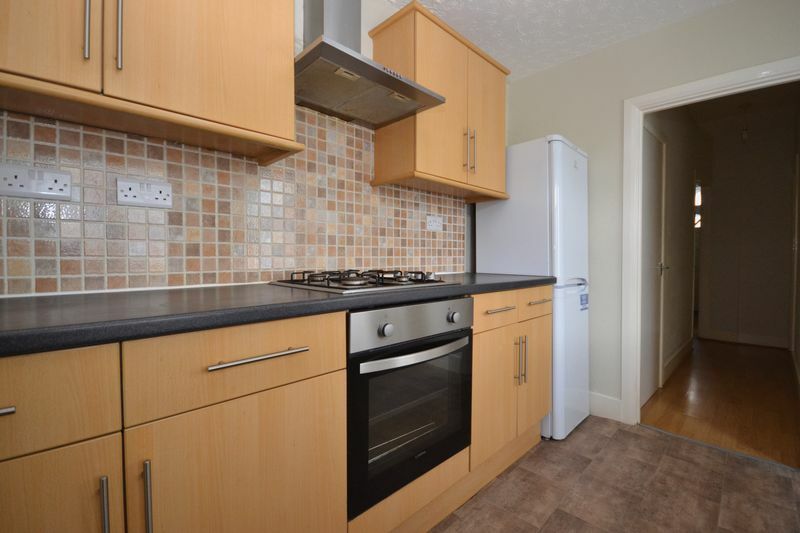 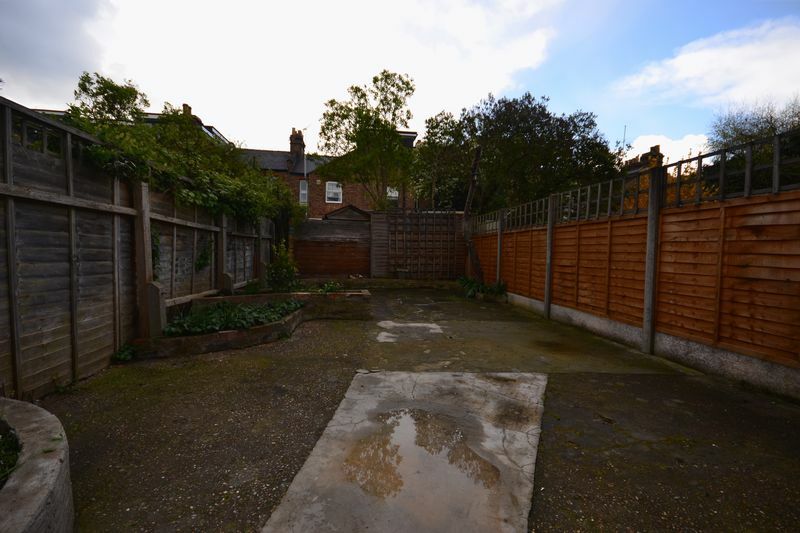 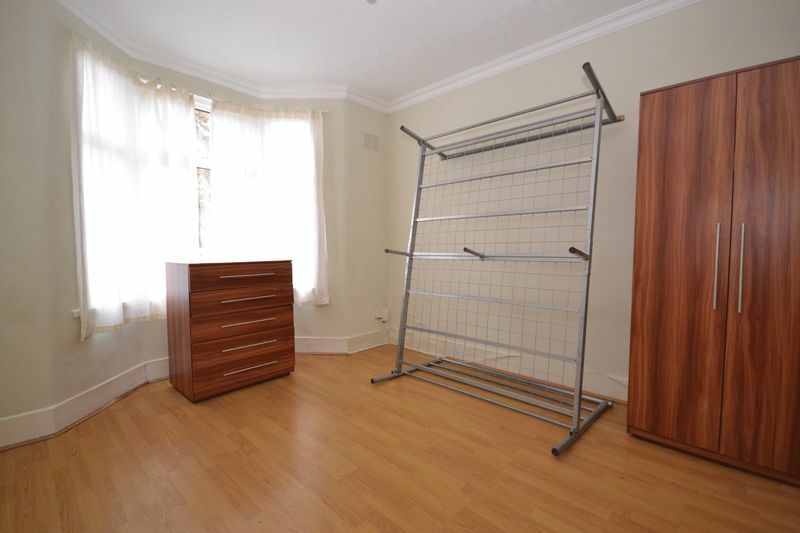 We are delighted to present this well presented three /five bedroom mid terraced house in the heart of Walthamstow. 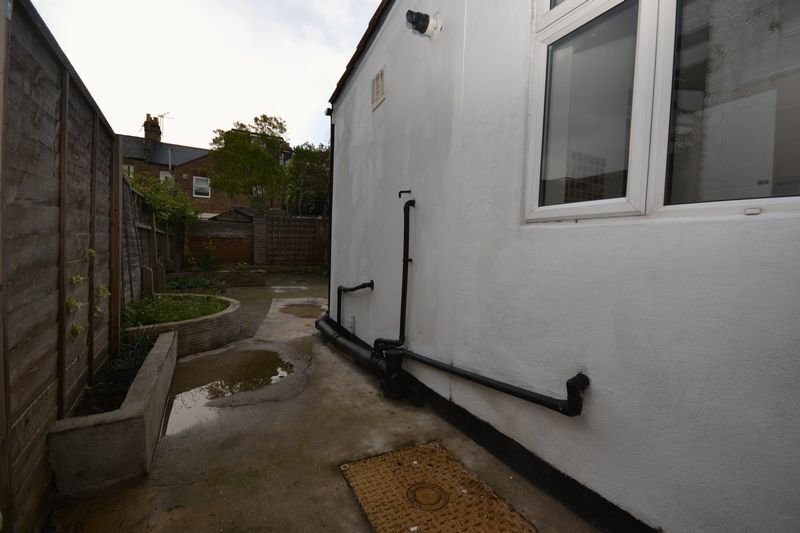 Located on the ground floor is a good size reception room to the front, with another reception room to the rear, a modern ground floor bathroom and a fully fitted kitchen leading onto the rear garden. 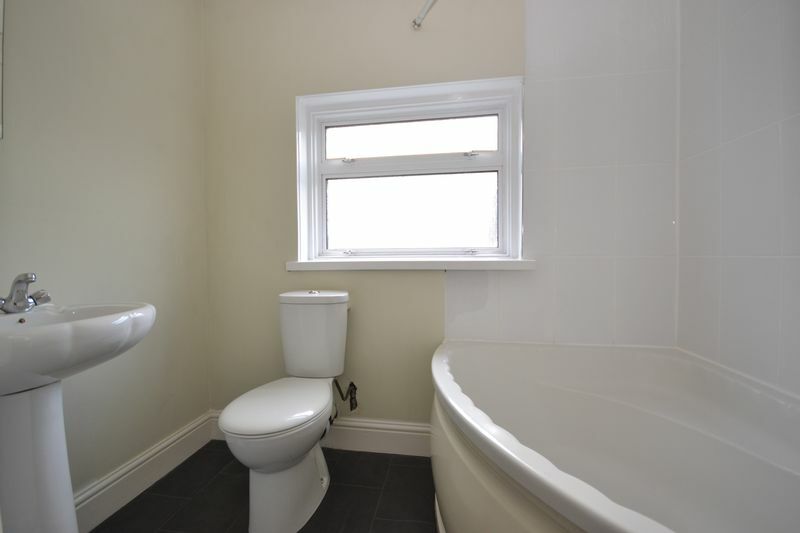 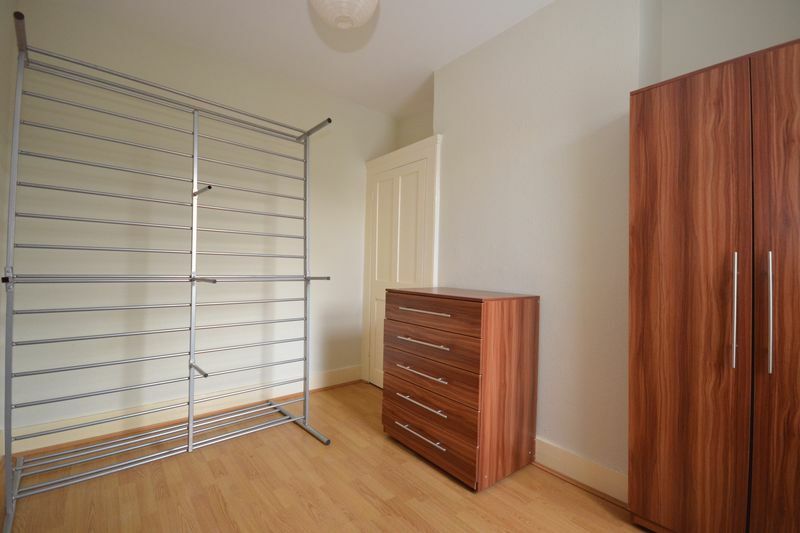 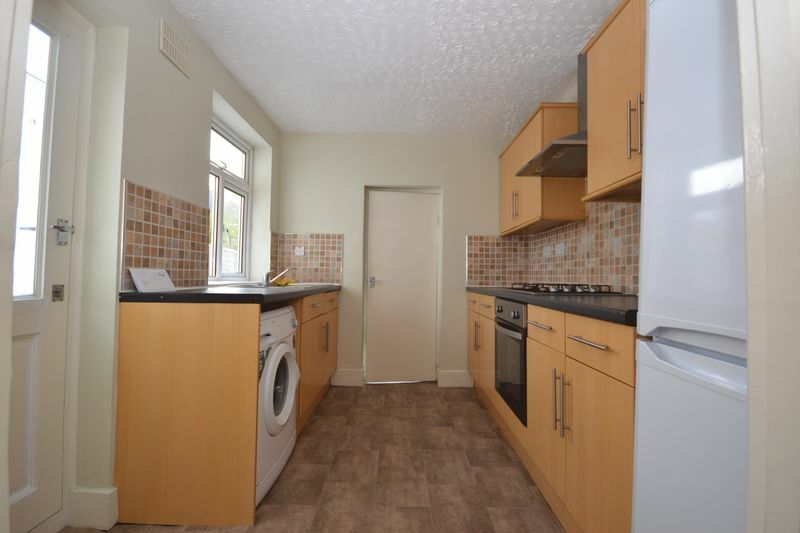 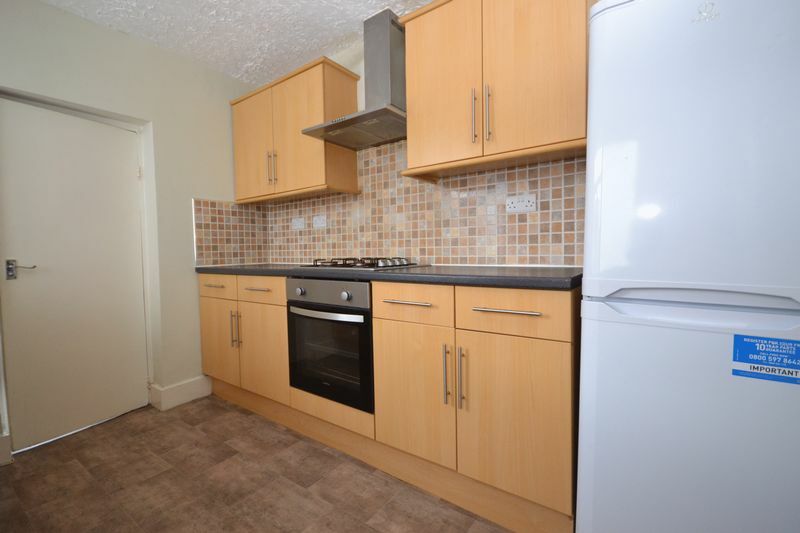 On first floor are three good size bedrooms, giving you plenty of living accommodation throughout. 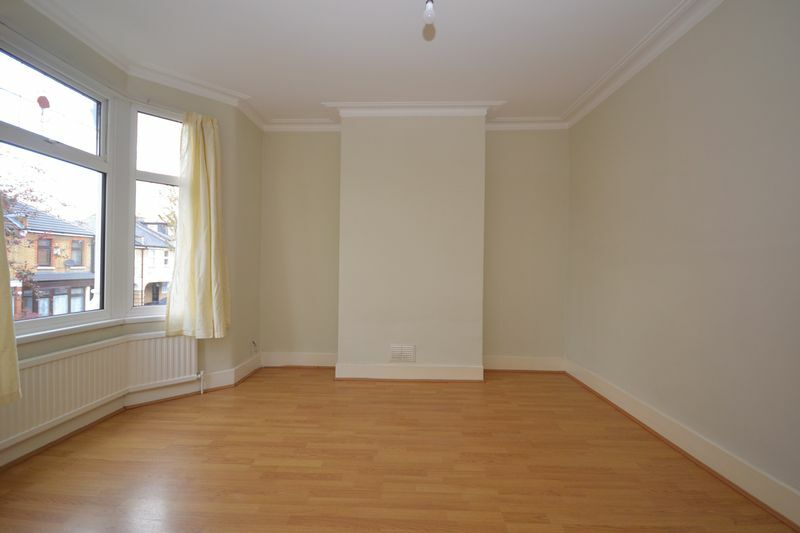 Two reception rooms on the property can potentially be used as a five bedroom property. 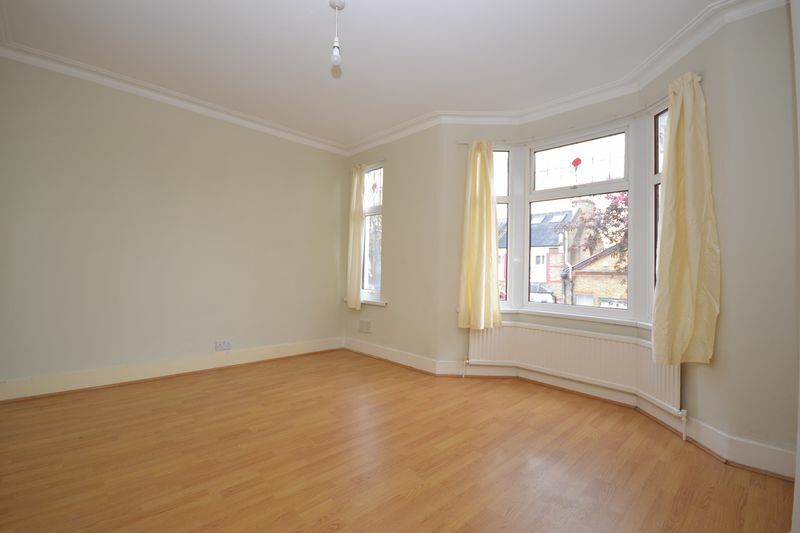 Ideally located if you are looking to be close to local amenities, only a short walk away from the local bars, restaurants and shopping facilities including high street and central bus and tube station. 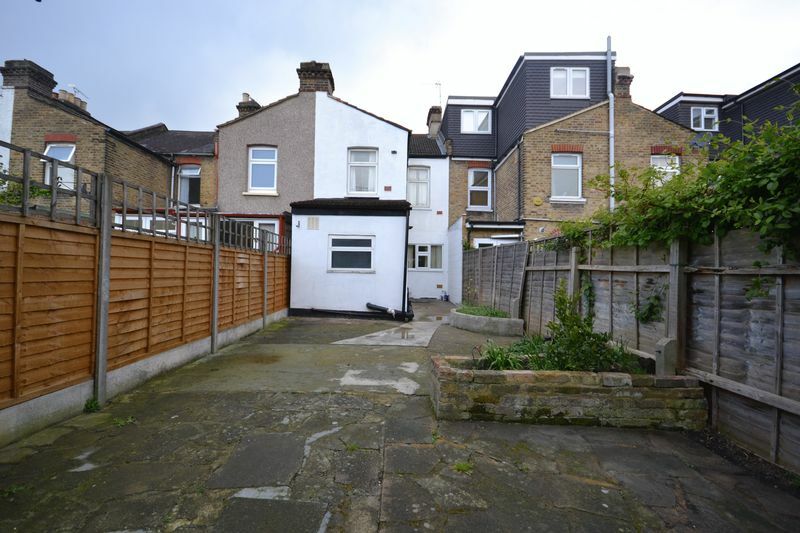 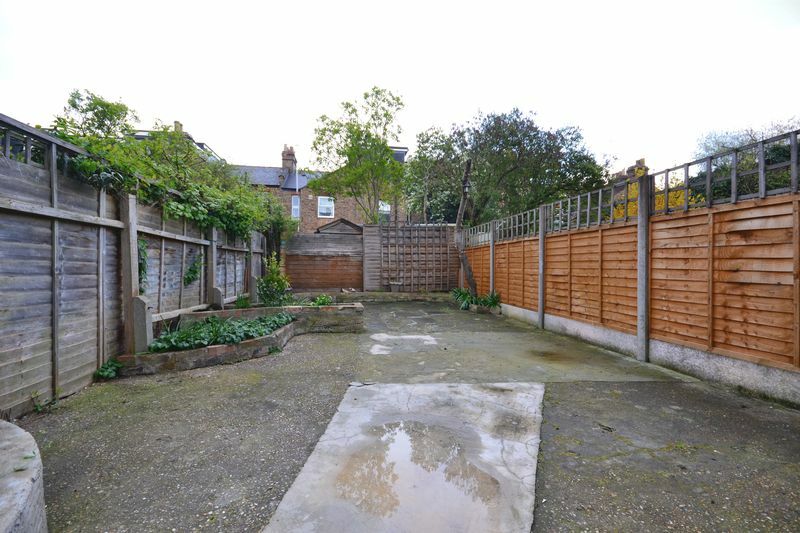 Please call completion to arrange an appointment on 0208 527 7007.